The 2018 Acura TLX has the honor of being one of the most appealing midsize luxury sedans on the road right now, even when compared to similar vehicles like the BMW 2 Series. With the various Acura TLX packages equipped, however, a great car becomes something even better. If you are excited about the opportunity to get a lot more for less, learn what kinds of additions, trim levels, and upgrades come in each of the available packages. Then make plans to tour the TLX up close at Acura of Avon, home of an extensive TLX inventory. 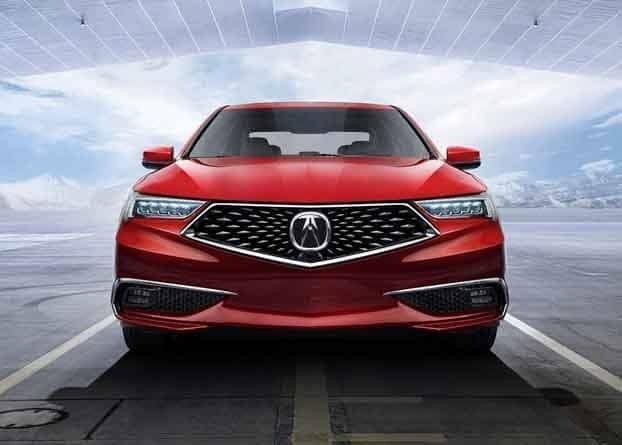 The new Acura TLX is a bold-looking vehicle on its own merits, but with the A-SPEC Package equipped both the interior and the exterior are upgraded to give this sedan a dynamic look that turns heads on any road in Fairfield. Exterior Accents – This package builds on the standard look of the TLX by adding a rear spoiler colored piano-black, a rear bumper with a black diffuser, dark chrome trim around the rear taillights, and dual-exhaust outlets. These upgrades make the TLX look tough and sleek at the same time. 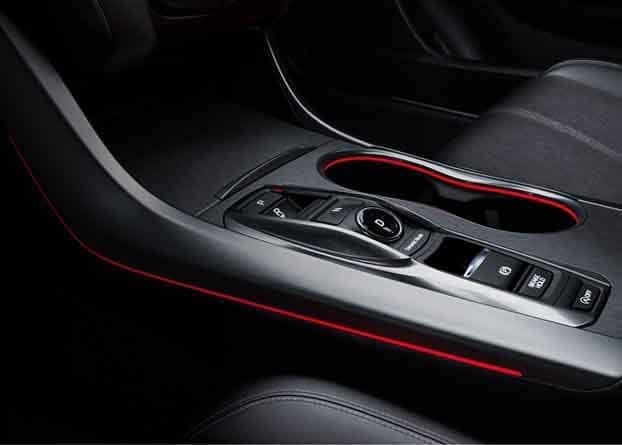 Sport-Inspired Interior – The interior takes cues from the Acura NSX and incorporates an aluminum footrest pad, a black headliner, and brushed-aluminum trim throughout. The feel of the cabin in unmistakably upscale even as the TLX remains within many drivers’ budgets. 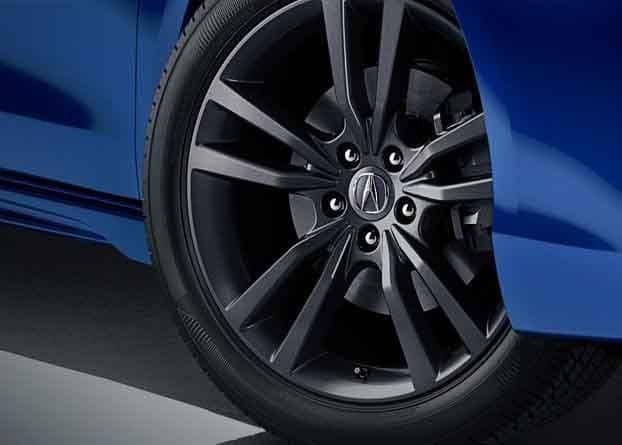 19-Inch Wheels – Fitting the sporty character of this package, the 19-inch wheel are larger than standard and feature Shark Grey split five-spoke designs. The specialized tires offer increased traction, which allows you to enjoy all that the re-tuned suspension and steering have to offer. Seating and Lighting – Drivers have their choice of color when it comes to the seating upholstery – Red Leather or Black Alcantara – and thanks to contrast stitching and piping, the sport seats really pop. The cabin also incorporates red accent ambient lighting for an even more distinctive feel. Automotive technology has advanced by leaps and bounds, and the newest TLX is a showcase of the most impressive innovations in the industry. 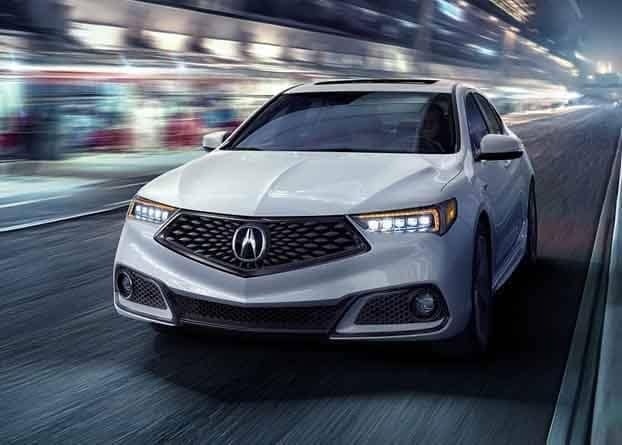 The Acura TLX Technology Package includes features that are as intuitive as they are powerful and put exciting capabilities into the hands of today’s drivers. 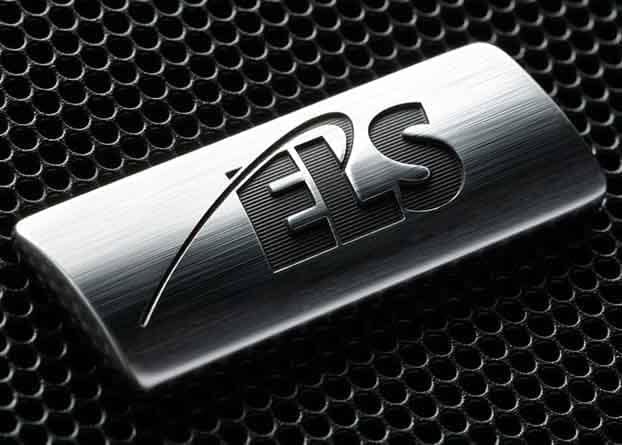 ELS Studio Premium Audio System – Unlike an ordinary car stereo, this one provides true studio-quality sound thanks to an extended frequency range, lower distortion, and added clarity. Your favorite songs sound better than ever. 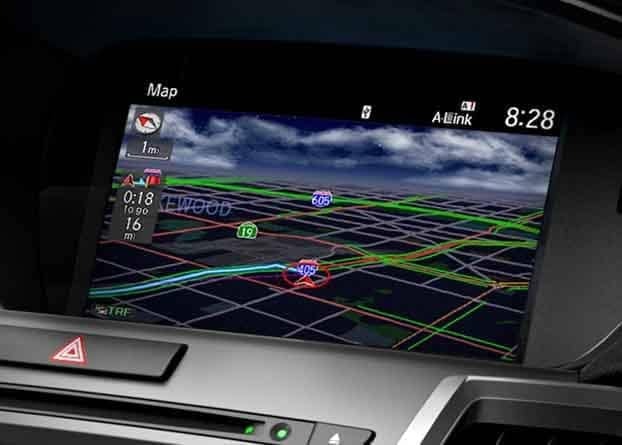 Intuitive Navigation – Turn-by-turn driving instructions are displayed on an 8-inch touchscreen that you can interface with using voice commands. Navigation is easier than ever thanks to real-time traffic updates and smart re-routing capabilities. 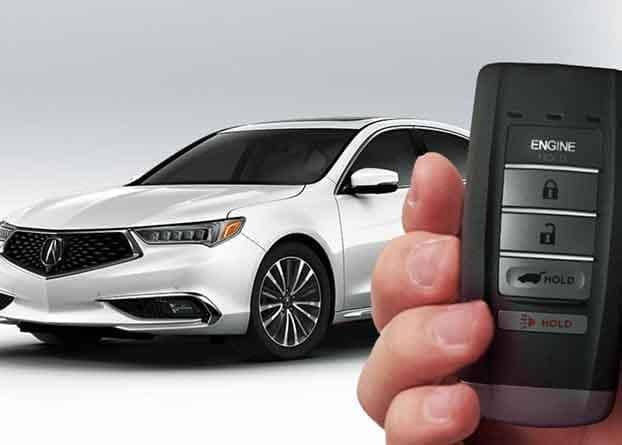 AcuraLink – Pair your phone with your TLX, and then use this app to unlock the doors, contact roadside assistance, speak to a personal concierge, and more. 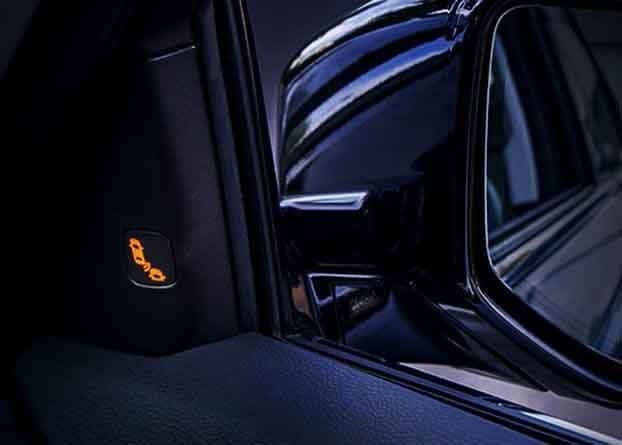 Advanced Safety – Features like blind spot monitoring and rear cross traffic alerts help you avoid some of the most common types of accidents. Rain-sensing wiper blades also help ensure that visibility issues do not create hazards. This package offers up a suite of new and upgraded features all designed to elevate the quality of every drive for everyone inside the TLX. If you are looking for luxury elevated to a higher-level, this package has a lot to offer. 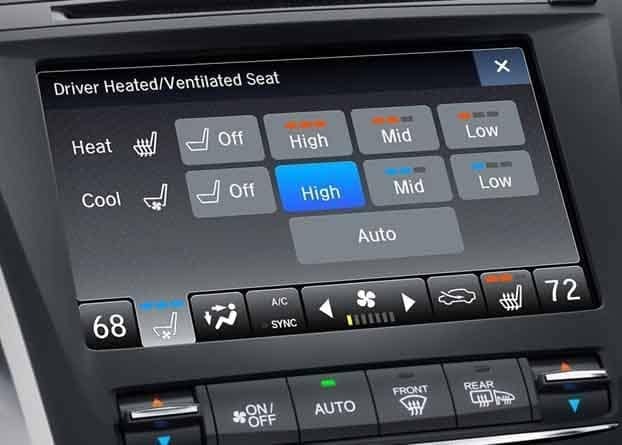 Heated and Ventilated Seats – Choose between three different heating or cooling preferences for the front seats, including a quick warm up function for cold mornings in Bridgeport. A heated steering wheel is also included. 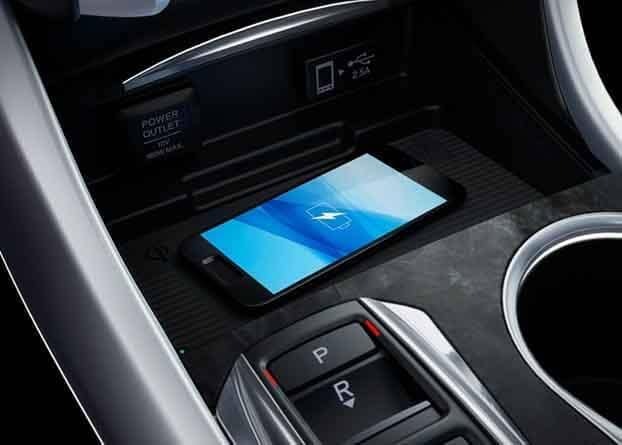 Wireless Charger – Instead of cluttering up the cabin with a tangle of cords, simply place your phone on a dedicated pad on the center console and let it charge up without wires. The mess is gone and dead batteries become a thing of the past. Body Upgrades – This package adds 18-inch wheels with a unique five-spoke design, a subtle rear spoiler, dual-exhaust tips, and a lower rear bumper that gives the TLX a more aggressive stance. 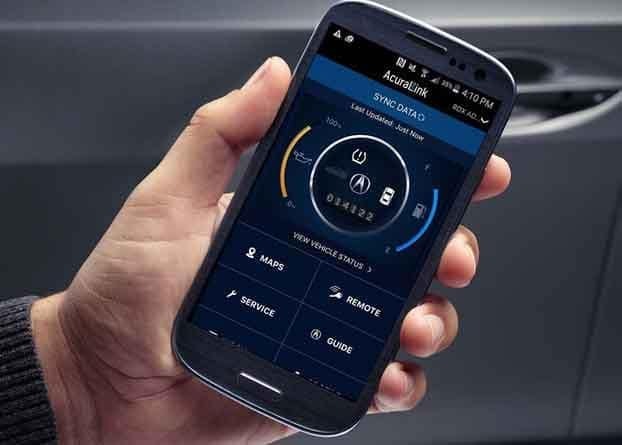 Remote Engine Start – Simply press a button on your key fob to start the vehicle and get the heating or cooling rolling before you have to climb inside the cabin. This piece has focused on features, but the TLX performance and technology features like P-AWS® are just as compelling. And thanks to the unique balance of luxury and value that this model provides, it’s stands up against strong competitors like the Lexus ES 350. Visit Acura of Milford to dive into the details, and take the time to apply for financing whenever it’s convenient for you. Contact us if we can help with anything.